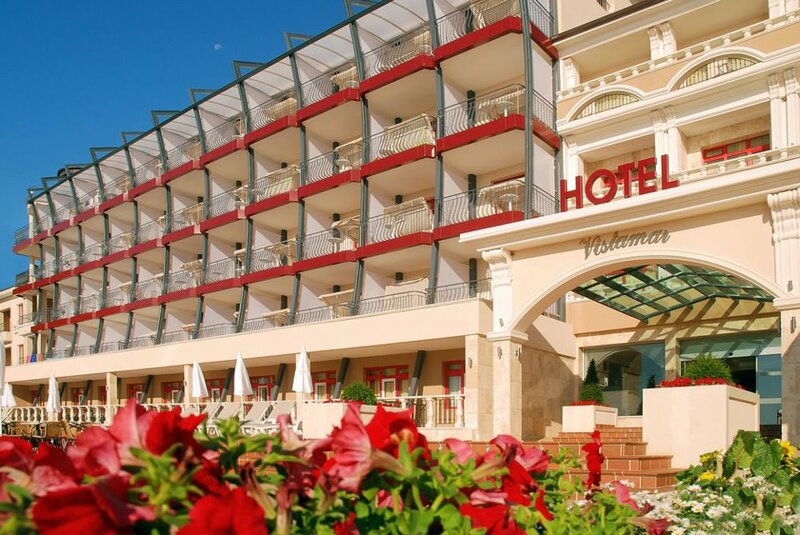 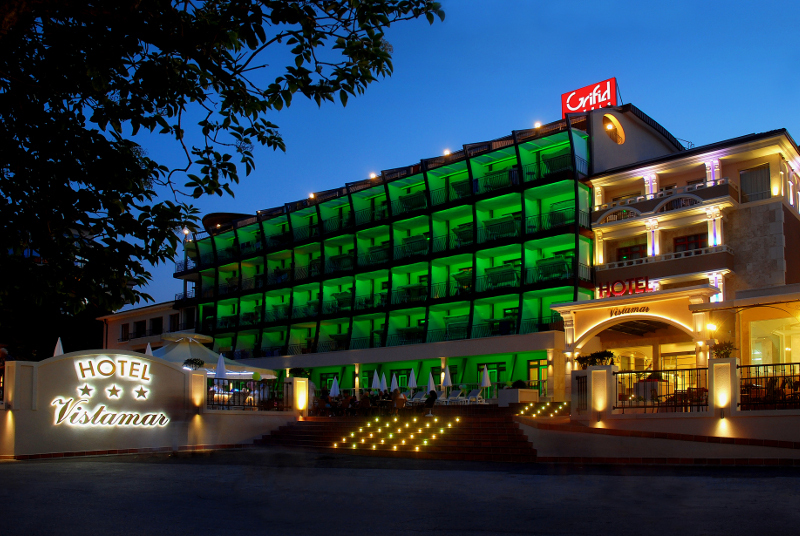 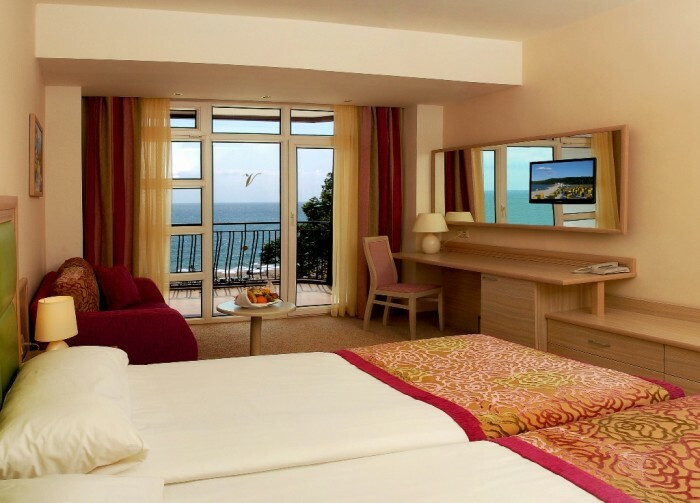 A proud member of the Grifid hotels, Grifid hotel Vistamar is rewarded “Sea hotel for 2011” by the Bulgarian Hotel and Restaurant Association. 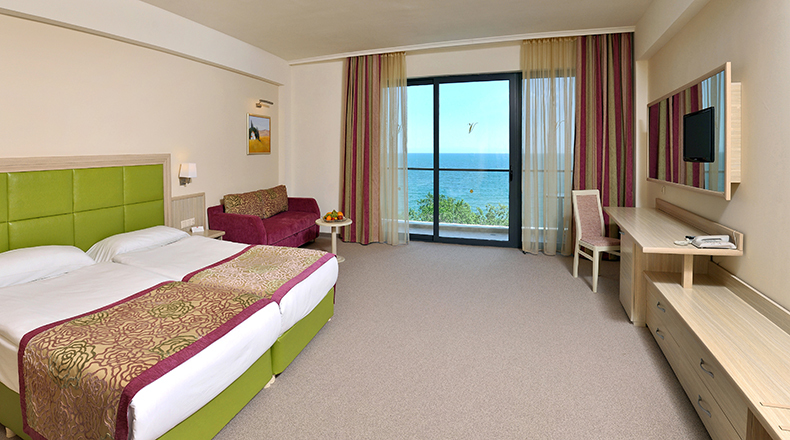 Being so close to the beach you can feel the sea breeze on the room balcony. 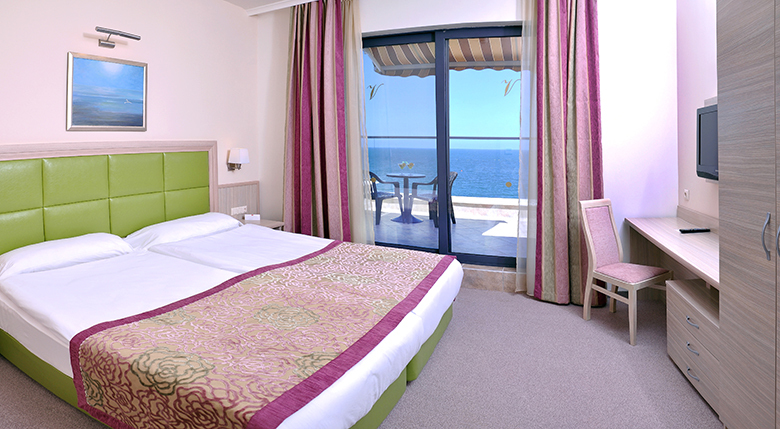 For your stay in Grifid hotel Vistamar you can choose between sea view room, family room, double delux room and apartment. 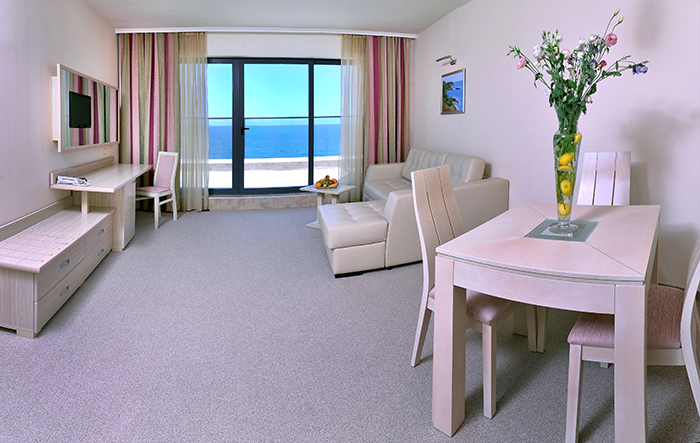 All of the rooms have air conditioning, satellite TV, safe, Wifi access in rooms (paid) and mini bar. 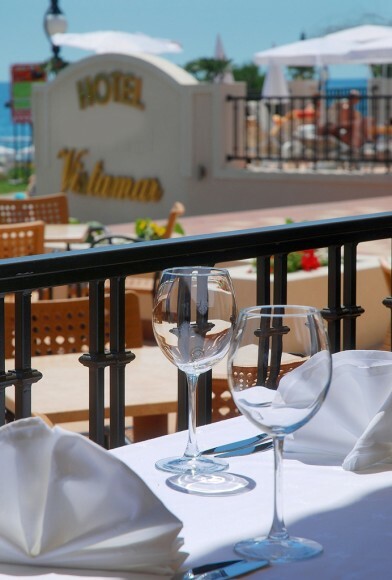 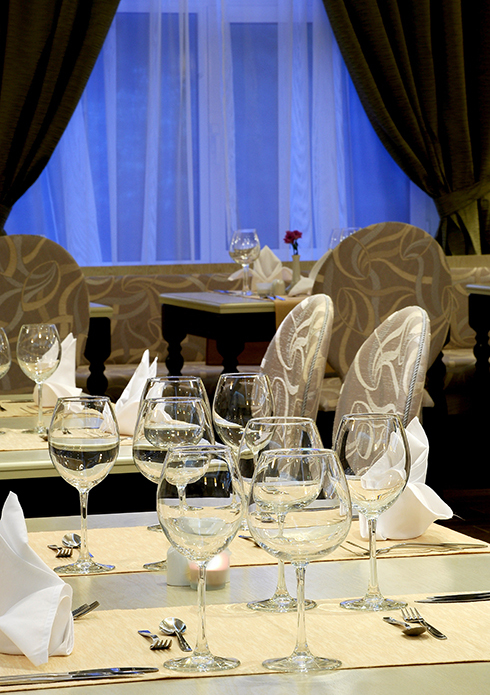 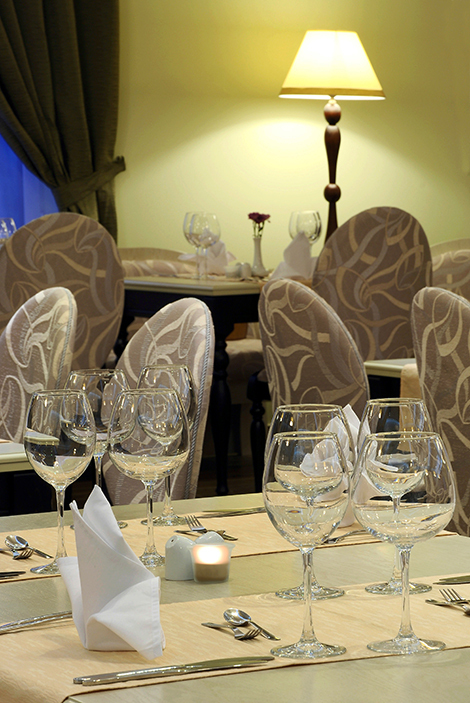 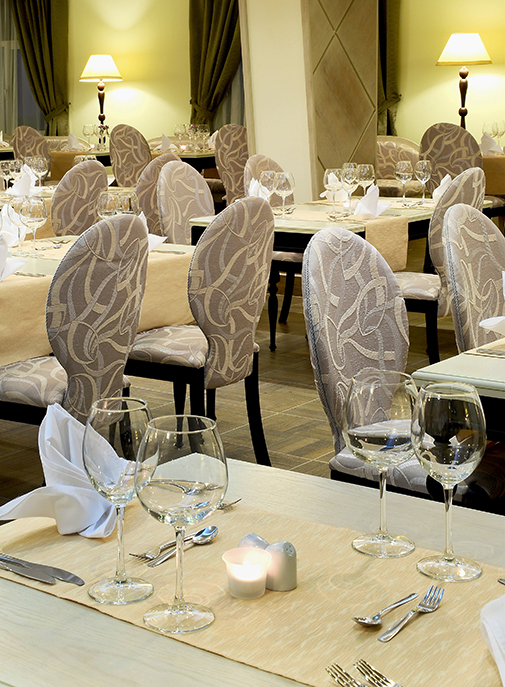 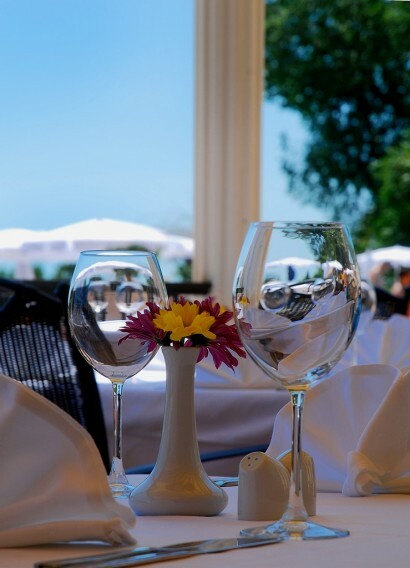 The main restaurant offers you a variety of culinary delicacies and has a big terrace facing the sea. 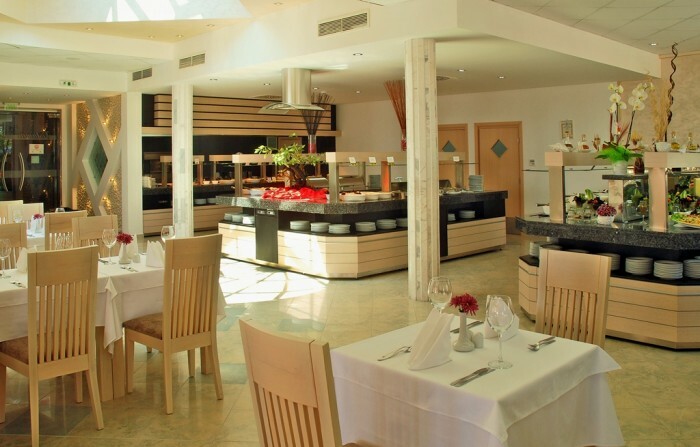 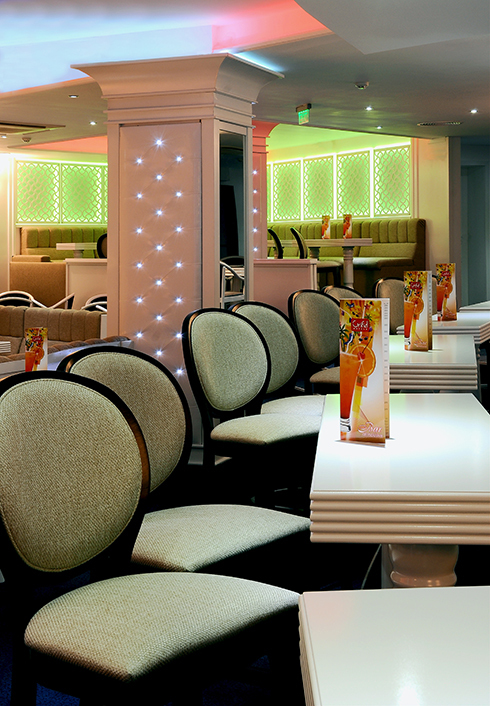 You can also visit the A la carte restaurant or you are in a hurry to try the snacks at McGree. 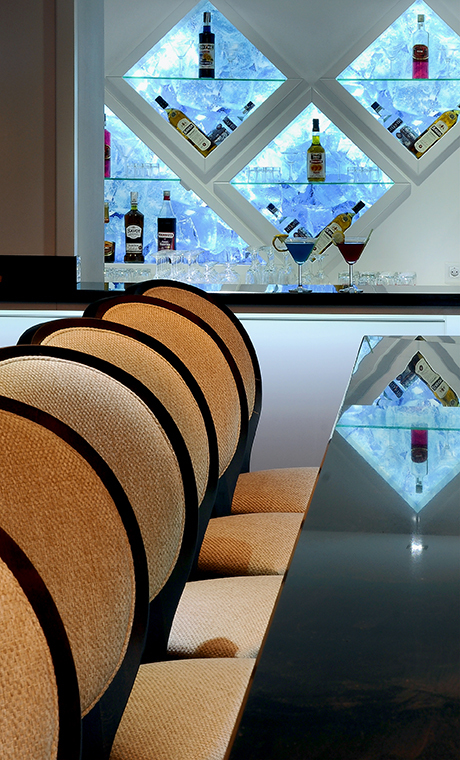 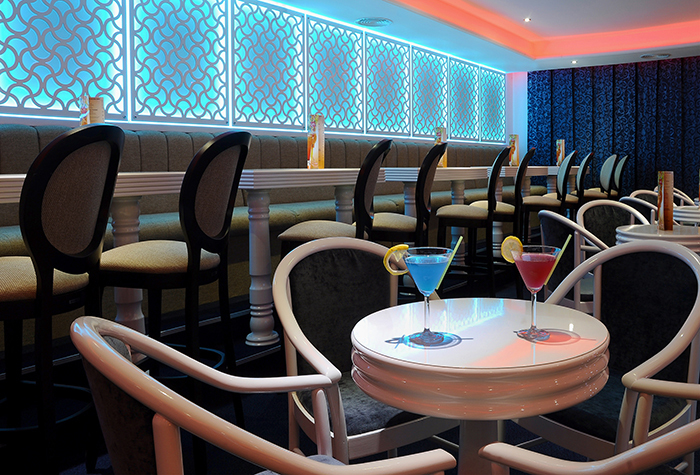 If you want to have a drink with friends in the late afternoon or at night you can visit the Bar Saloon. 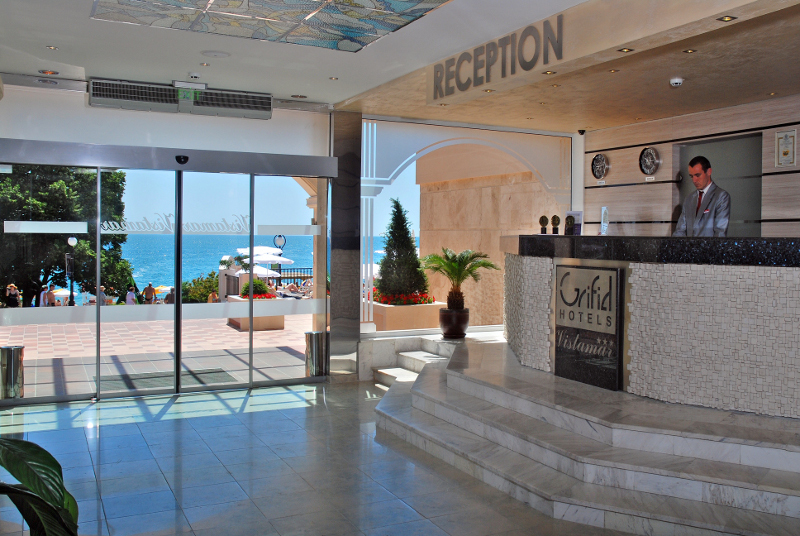 If you have children with you they will be very happy with the animation program at Grifid hotel Vistamar. 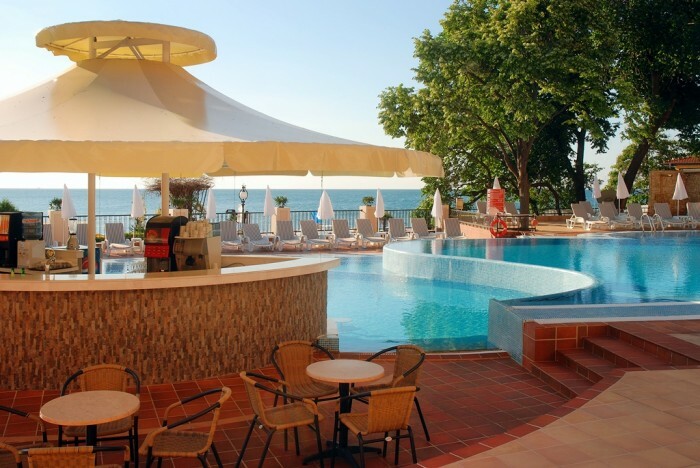 And while they are enjoying the Mini club, Mini disco and the Children show, you can take an hour or two to engage in some of the many sport activities at the hotel. 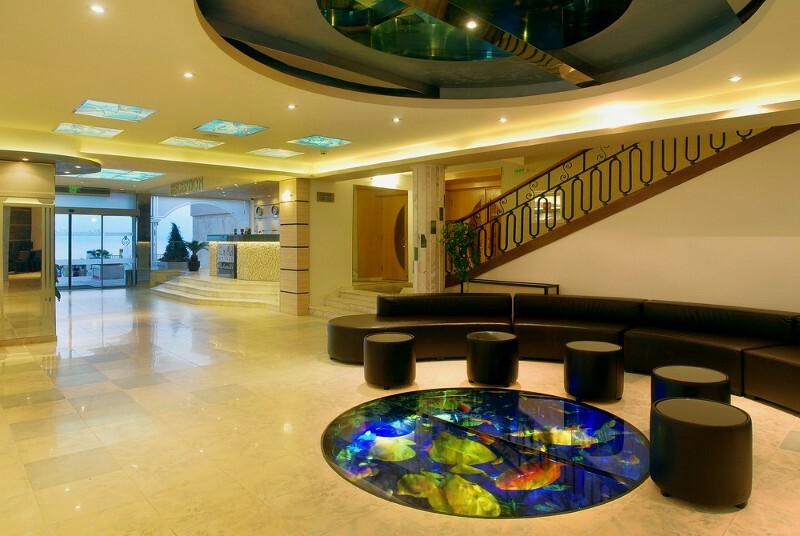 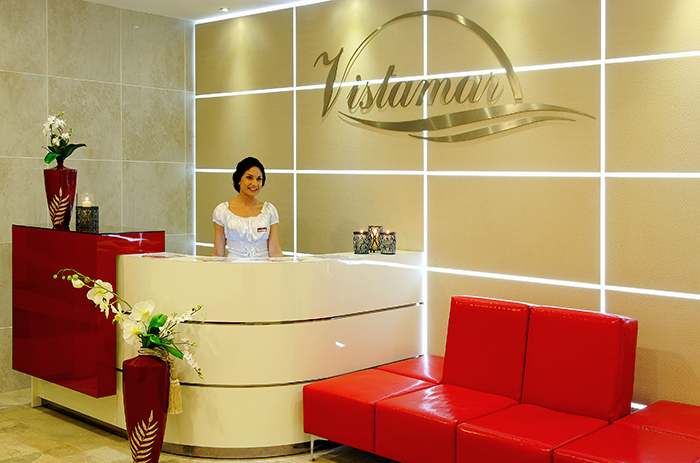 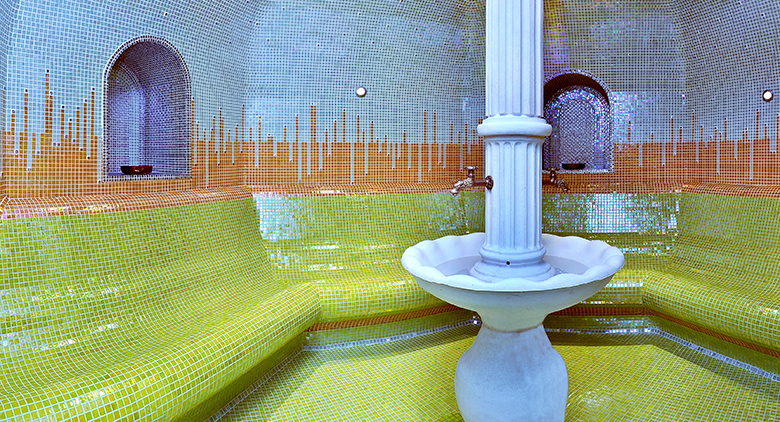 Grifid hotel Vistamar is also thinking of your relaxation and rejuvenation. 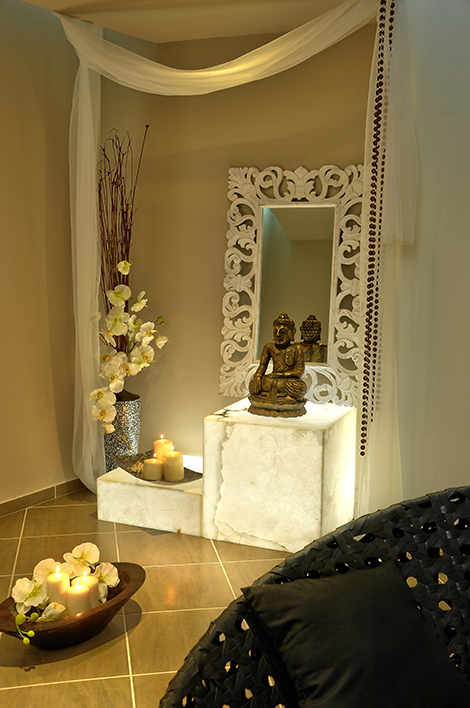 The SPA center can satisfy your every desire, being a massage, sauna, steam bath or hydrotherapy. 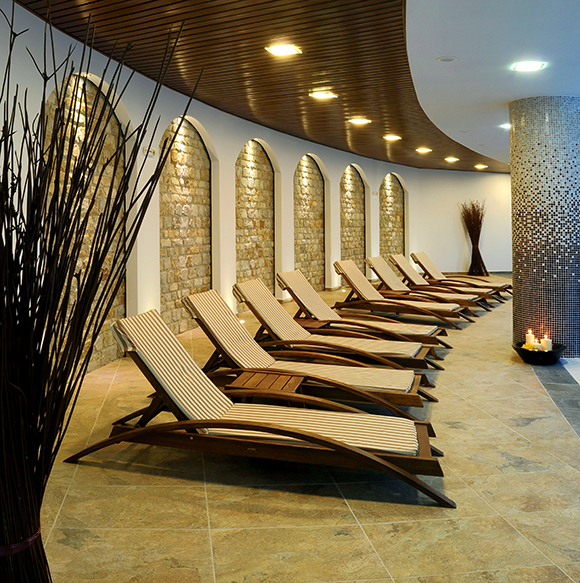 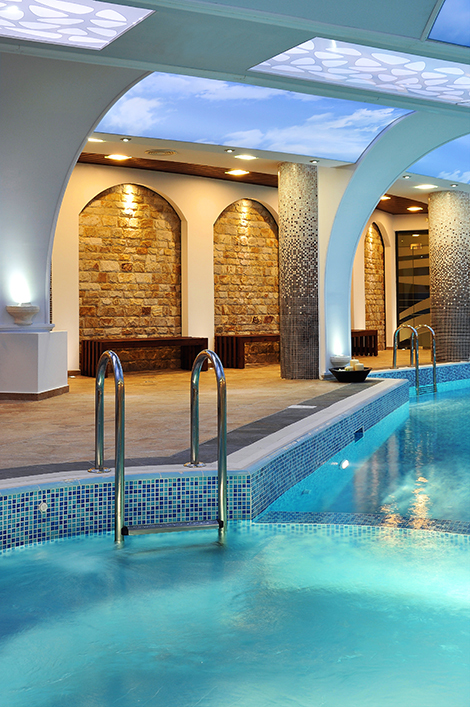 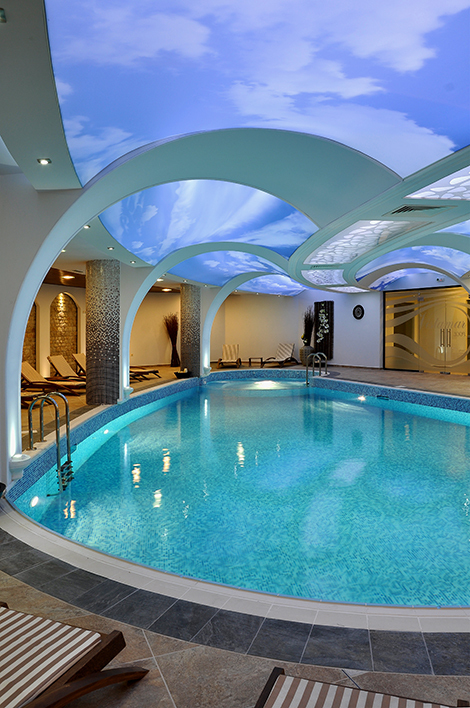 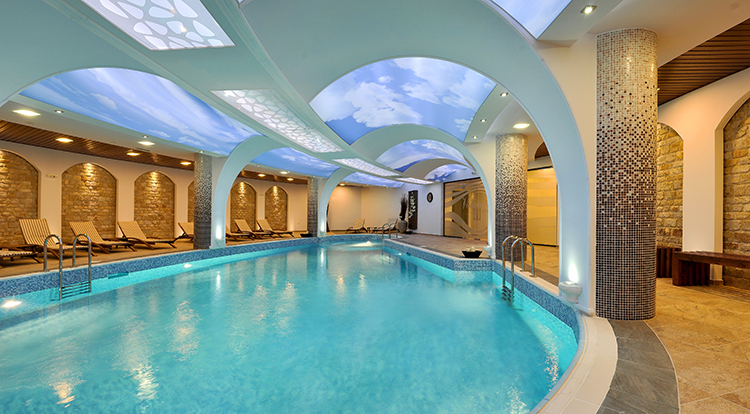 Your relaxation is guaranteed. 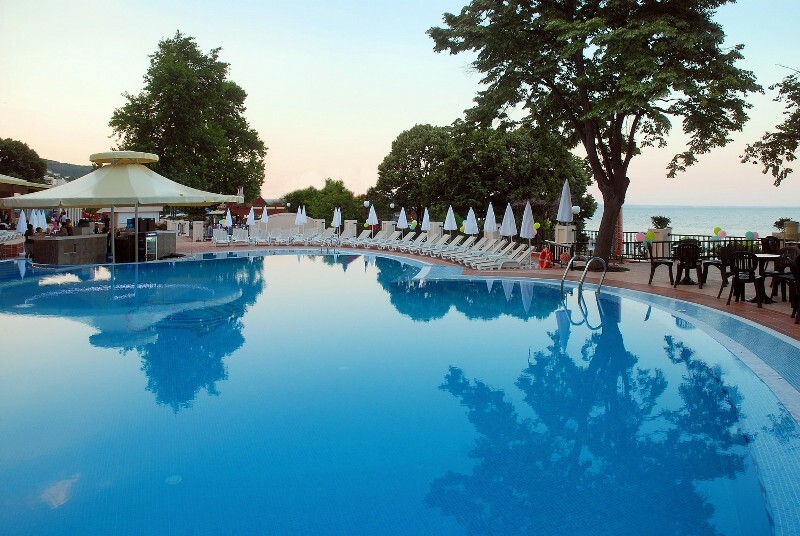 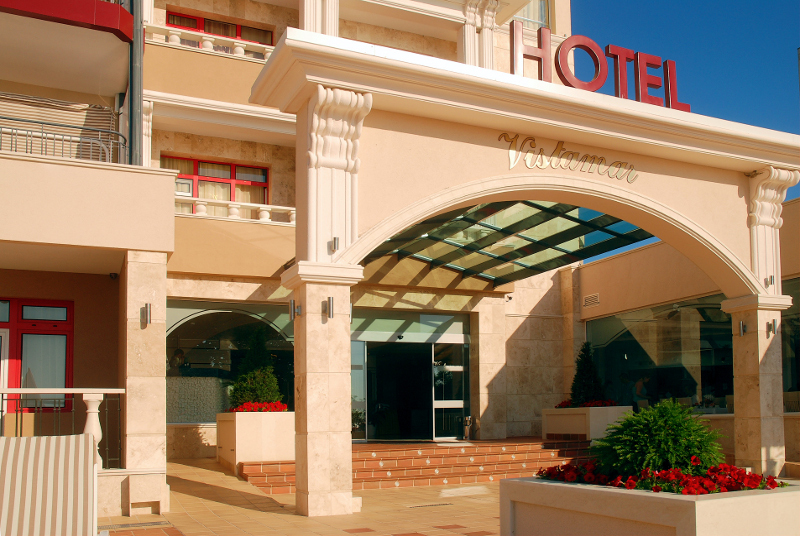 The family-friendly Grifid hotel Vistamar promises a Summer full of excitement and fun for the whole family.